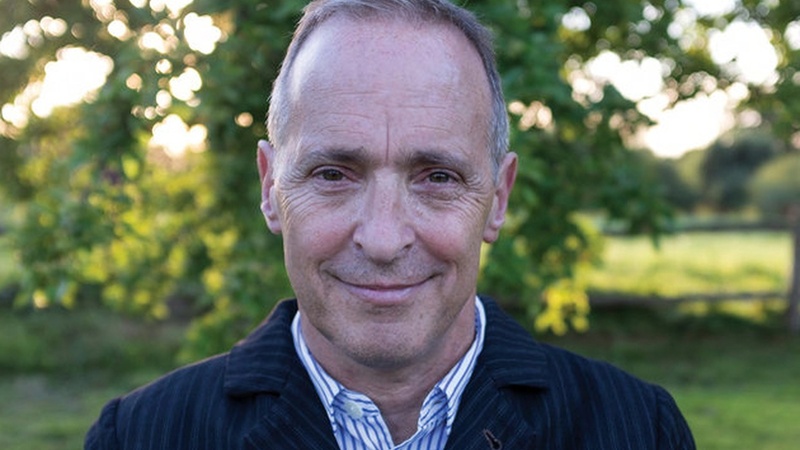 David Sedaris is hilarious but that’s just the obvious. He discusses the art of melancholy, and mortality, topics in his new book of humorous stories, Calypso. Written with his characteristic sharp wit, exploring the complexity of laughter, he describes what it feels like to age alongside his family as they vacation at a beach house. This sweetheart book is about making our way to the end of our lives, with not-funny things written about in a funny way.